Turn your sales into extraordinary with hundreds of priceless concepts and essential advice for selling more. 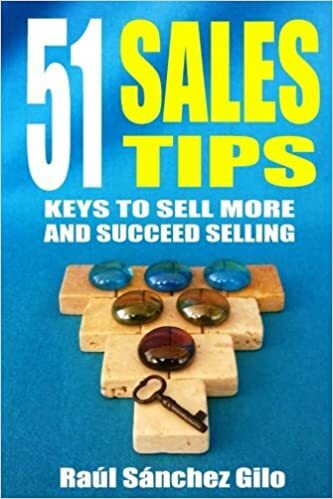 The second book in the "Salesman's Thoughts" series, a series of sales books - independent but complementary - about fundamental and timeless concepts that will help you sell more and understand the keys to success in selling. "Fantastic and essential. An essential reading to understand the complicated world of sales. Recommended whether you are a salesperson or not. " "A practical book to reflect on and deepen the sale, very well structured in commercial pills. People-based selling: relationship, trust and value." Each advice is a sales pill that will help you to sell more and better. The book comes out today! Discover the keys to sell more and succeed selling. Full of valuable advice and priceless concepts in form of sales pills that will help you to improve your results. - The keys to modern selling, and how to help your client to buy. - Keys to differentiate us from the competition. - How to avoid competing only for price and sell values. - How to listen and ask your client better. - How to sell more without lowering the price. - The keys to overcome price objections and go beyond price. - The keys to optimize the customer/prospect experience. - The keys to correctly qualify prospects and get quality clients. - The keys to develop your proposal. - How to close more sales. "Fantastic and essential. An essential reading to understand the world of sales. Recommended whether you are a salesperson or not. " For anyone looking to increase their sales knowledge. Grab your copy now! My book has been nominated for Book Cover of the Month on AllAuthor. I am happy to announce my second book is now available in print. Discover the 51 key advice to turn your sales into extraordinary with hundreds of priceless concepts to sell more. No gimmicks or tricks, but rather the fundamental elements that any seller needs to know. Thank you and see you inside the book! "In a time when it seems authors of sales books are looking for that 'shiny new thing', telling us what worked in the past should be left in the past and showing us new ways to get results, it's great to see a book that reminds us of the basics that have worked for so long. 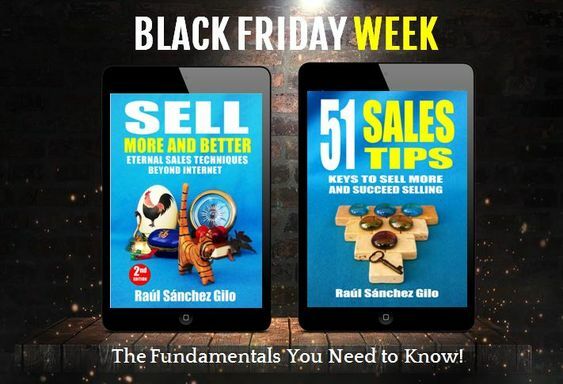 Not all of Raul's tips will apply to every salesperson, every salesperson can use this book. For those new to sales it provides good foundations to consider. For those more experienced, it provides a good refresher." If you want to Sell, this book is for you. I am very excited to be number 1 in the 'Sales' category on Amazon Spain, as happened on 5 of August with the Spanish Edition of 'Sell More and Better", and I wanted to share it with you. Of course, also an honor to be next to many other great books and authors that I recommend. Its English edition is ready to be discovered at: https://www.amazon.com/dp/B06WGQZ6DW. Now“51 SALES TIPS” is also available on Google Play! I'm excited to announce that my second book is now released through the Google Play store in 75 countries. You can read Google Play Books on your computer, an Android phone or tablet, an iPhone, an iPad or an electronic reading device. Furthermore, you can use the app on more than one device and read the book everywhere you are. 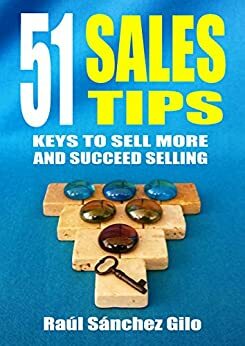 51 key advice and fundamental principles for selling more and succeed selling. If you sell or want to sell, this book is for you. Turn your sales into extraordinary with hundreds of priceless concepts and essential advice for selling more. Last edited by Raul Sanchez on Mon Jan 28, 2019 11:34 am, edited 1 time in total.